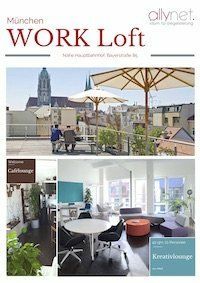 Jobs - allynet GmbH in Munich & Duesseldorf. Write now! jobs. you’re in search for a new challenge?